Today is a fairly momentous occasion and a good reason to celebrate. 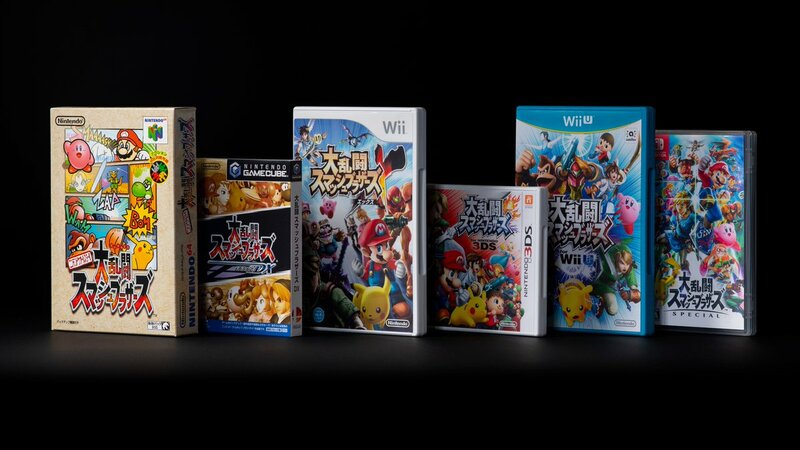 The Super Smash Bros series has been going strong for 20 years! January 21st marks the 20th anniversary of the Super Smash Bros on the N64 in Japan. The game’s creator, Masahiro Sakurai came up with the idea for the game and worked on it in secret with Satoru Iwata. Now 20 years on, it is one of Nintendo’s biggest franchise which brings together many of Nintendo’s iconic characters into one Smashing Free-For-All.